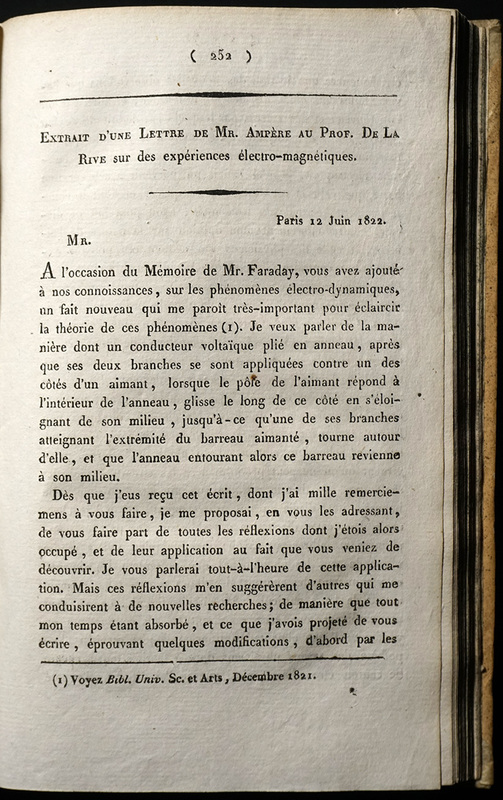 The Recueil is a landmark book which collects together French physicist André-Marie Ampère’s famous discoveries about the unity of electricity and magnetism. But upon closer inspection it is not quite what it seems. 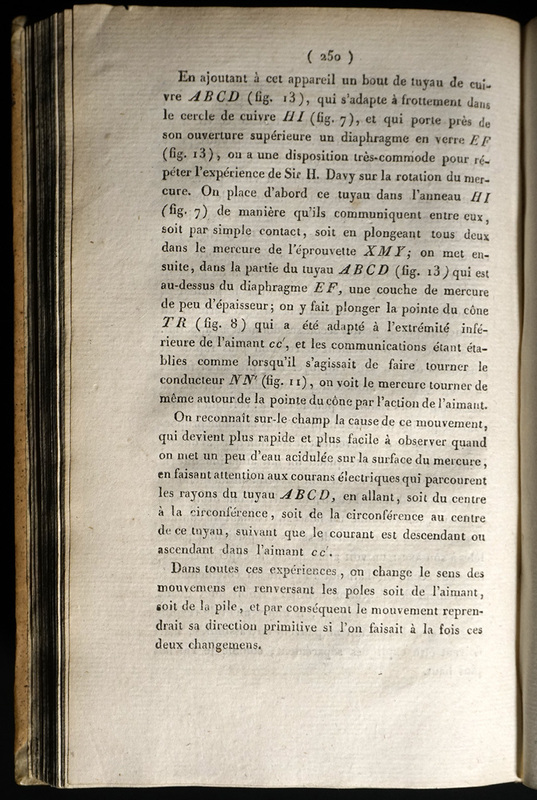 Margins, typeface, and paper quality shift from chapter to chapter. 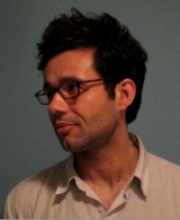 Pages are sometimes out of sequence. Why? 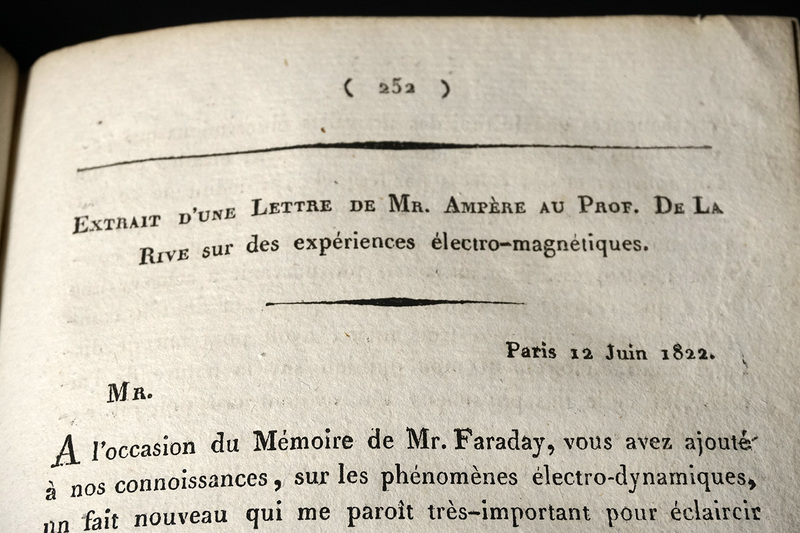 Ampère meticulously assembled this book himself, using specially prepared offprints from journals. 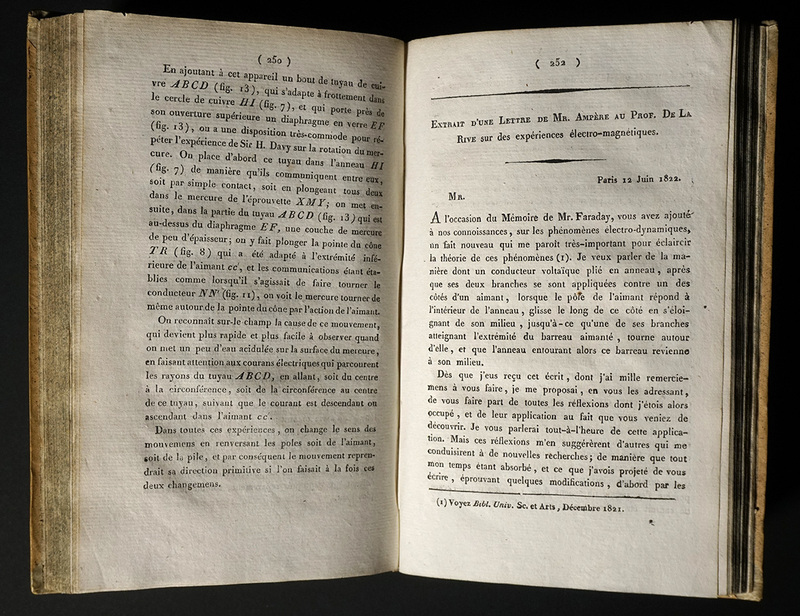 In its strangeness, the Recueil captures a transformational moment in the history of science, as writers who wrote unified accounts of natural philosophy in books were replaced by scientific authors, whose reputations rested on a series of individual discoveries embodied in the list of their scientific papers.